The United States Grand Prix will feature a single DRS zone, FIA have confirmed. Formula One will return to the USA for the first time in five years at a purpose built facility in Austin, Texas and first time at Texas since 18 years (1984). The new track has 20 corners making up a total distance of 5.516 km (3.4 miles). The single DRS zone will be located along the back straight – the longest on the circuit. The exact distances will be confirmed on Wednesday, the expected detection will be just before turn 11, with activation 650 metres before the hairpin turn 12. A four-year agreement has now been revealed by NBC Sports Group with the Formula One Management (FOM)to provide exclusive media rights in the United States of America for selected Formula One races. 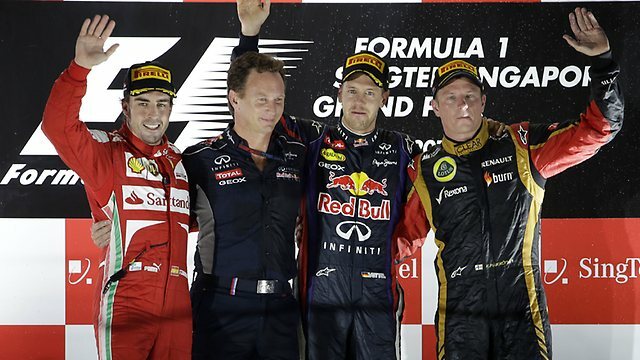 SPEED will end their current broadcasting of the top premier series, Formula One, at the end of this season. NBC will air four races starting in 2013, and 16 grand prix events will be on NBC Sports Network.